In each good city there must be pubs to go out. There are plenty of them in Halle. 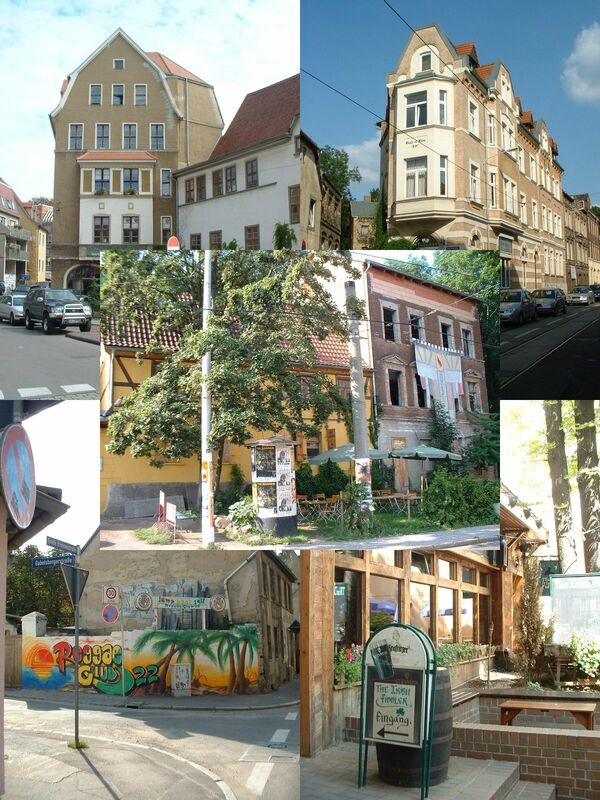 They are concentrated starting in Sternstreet to central market square going through Kleine Ulrichstreet up to Universitätsring street and going on to castle Giebichenstein. Without exaggeration it can be said there are more then 50 different locations. There should be one for all the different interests. Nearby are 2 big discotheques as well as a big cinema. There should be enough entertainment available. In addition there are clubs, independent cinemas and other locations. A special tip for all fans of games is the so called Spielehaus. There people meet to play different games like role games. Many games are available to play there for free. During the day it is possible to do children parties there.